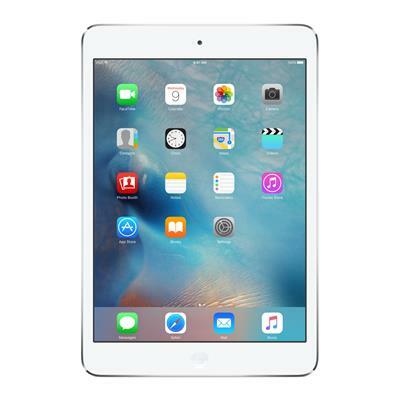 The iPad Mini 2 is the perfect tablet for those that need power in small package. With only a 7.9″ display its perfect to carry around whether its for school, study, work or to mark off the shopping list. You get access to the extensive App Store and once you have all your games and apps you can get enjoy them for up to 10hrs without charging it!